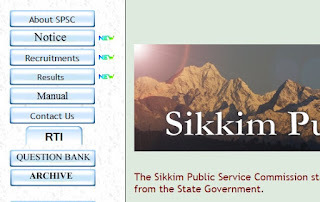 Sikkim Public Service Commission published the every update at SPSC Online Notice Board i.e spscskm.gov.in. Candidates verify the newest notification of examinations, admit cards they are required visit official website. 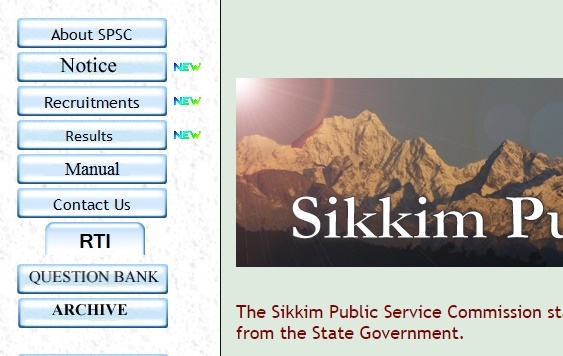 Applicants can know the fast Sikkim PSC Online fast updates let's check out from this page every days. After result or jobs notice released by board we are trying to provided here. Notice for Scrutiny & Viva-voce/interview for the post of Commercial Tax Inspector & Assistant Programmer.